Inspired by the track, waterproof for the street. 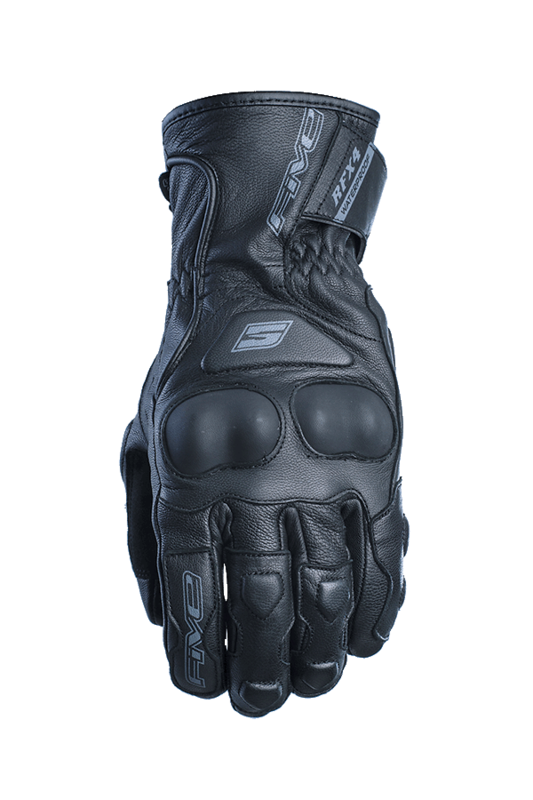 A weatherproof version of the RFX 4 (which you’ll find in our Racing range), with its WP Hipora® membrane, the RFX4 WP is a multipurpose road glove for use as soon as the weather starts to get rainy. 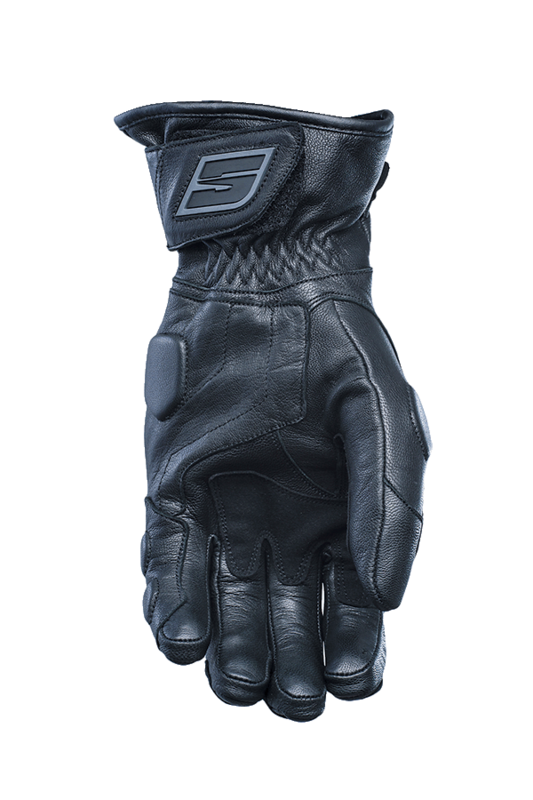 Designed for all types of machines, from scooters to street bikes, it demonstrates its effectiveness and will protect you from bad weather and the risks at hand when road surfaces are wet and slippery.